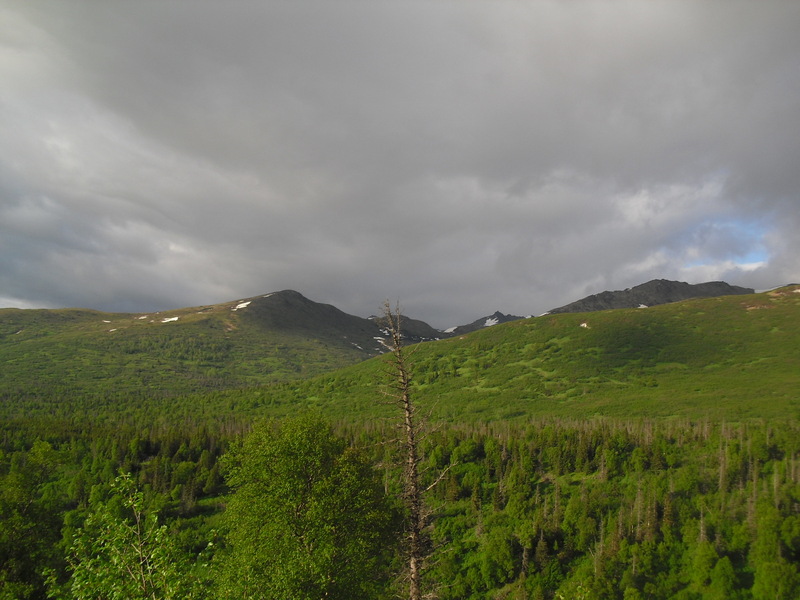 In the summer when tourists flock up to Alaska and clog the Seward Highway with rental cars and RVs, they always remark on the beauty of Alaska. They tell me lucky I am to live here, how they wish that they lived here, too. How visiting Alaska was their dream. How they will ever, ever forget it. 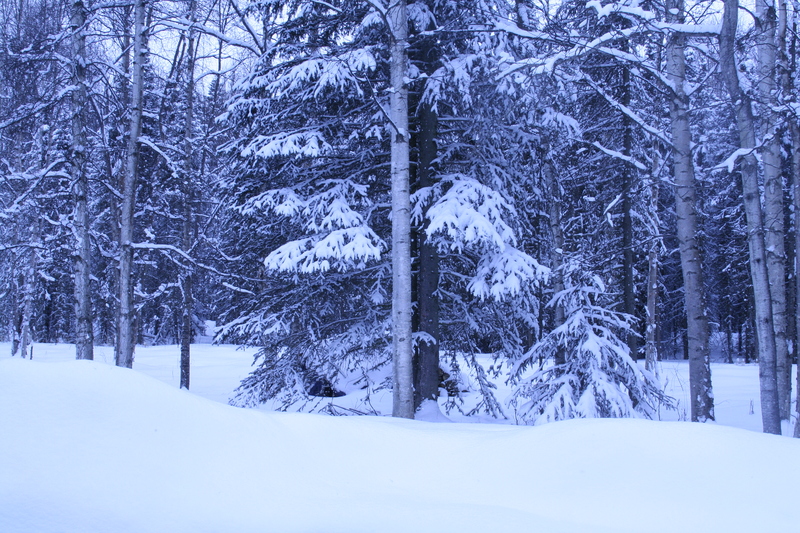 View outside the window this morning. Yes, Alaska is beautiful. Yes, it’s wild and untamed. 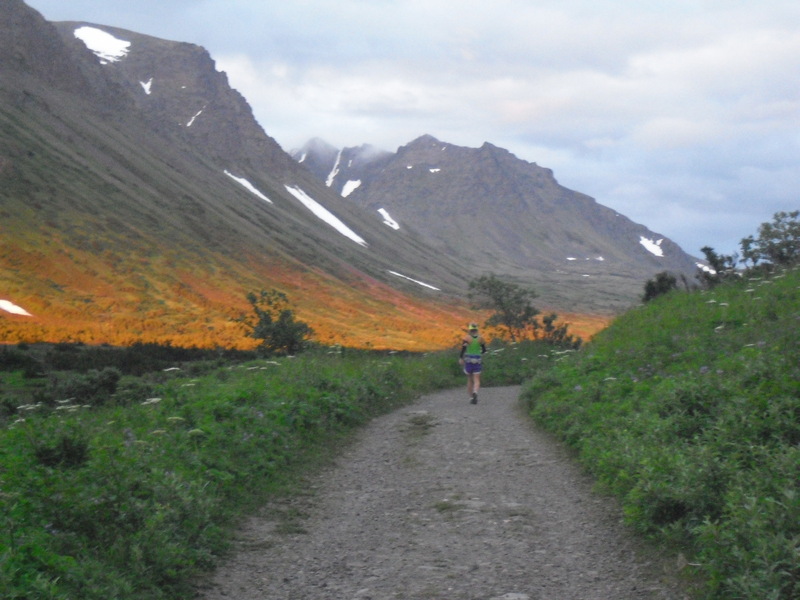 Yes, our mountain and hiking trails rival nothing else. Yes, the summer is a dream come true, with the lower mountains covered with tall grass and wildflower and the silver twilight stretching across the night so that it dims but never really darkens. 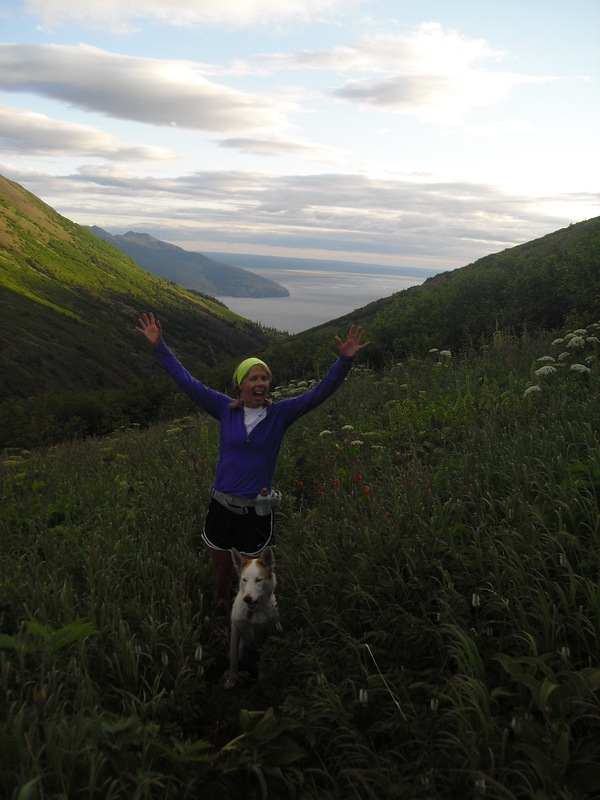 Running down a mountain at 1 a.m., in all of that silence and wildness, is like nothing else. I want to run Powerline Pass. I want to be in the valley between McHugh and Rabbit Lakes trails. 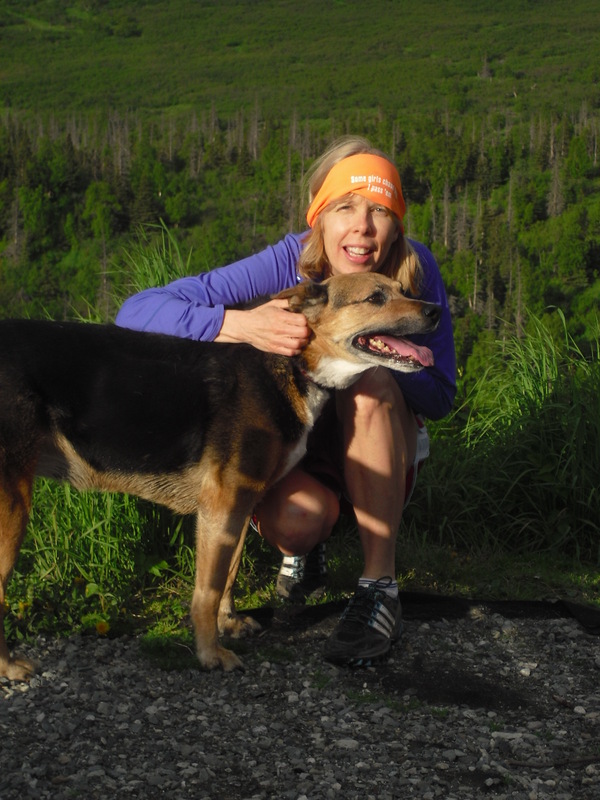 My favorite hiking companion The Beebs (who is now almost 14; she was 12 in the photo. Please, Beebs, live forever, okay?). 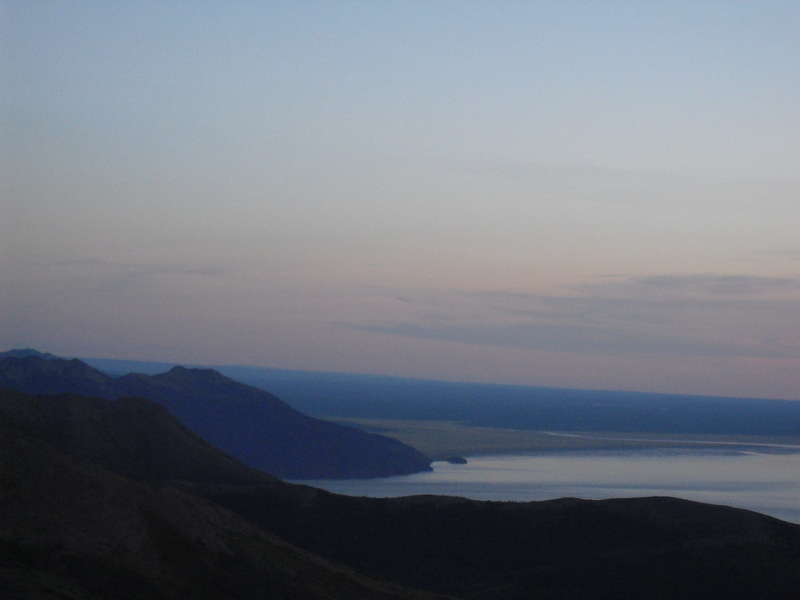 I want to be standing at the top of Flattop Mountain watching the sunset after midnight. So as the snow continues to fall (wet, clumpy snowflakes and sink against my skin and melt with slaps of coldness), I sit in the living room, writing and dreaming of summer. And as I dream of summer, I’m also working hard on the final draft of my second novel. I’ve been writing almost nonstop, forsaking sleep and friends and any semblance of a social life in desperate attempts to get it finished and to my agent before the snow melts. Because once it does, I’ll be outside. All. The. Time. Final note: Big cheers to my mom, who had a minor heart attack but is up and moving around and doing great. 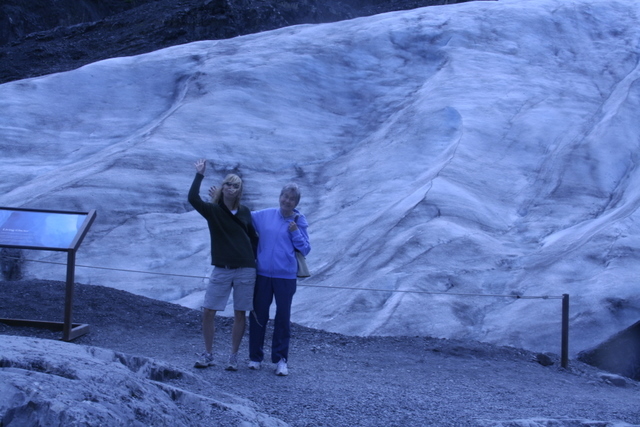 Me and my mom at Exit Glacier in Seward, Alaska, two summers ago. OMG, this is one of the best memoirs I’ve read in a long, long time. 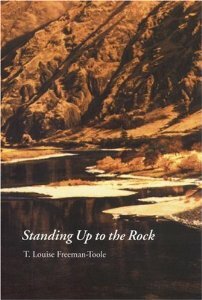 Fellow writing group Louise Toole-Freeman’s Standing Up to the Rock. 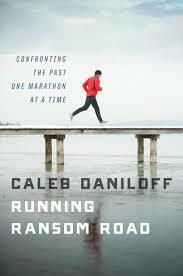 I’m also reading Running Ransom Road by Caleb Daniloff, and while the writing isn’t as lyrical or lovely as Freeman’s, it’s still, it’s a strong read, especially for those (such as myself) obsessed with all things running.